You archive many of your contracts, files and other paper documents in your office. But in the event of a fire, your archives are highly vulnerable to destruction. 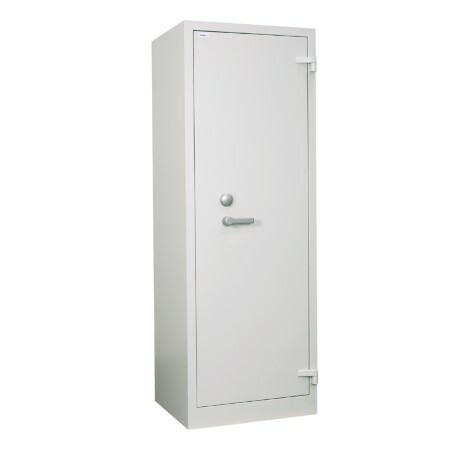 You need a high-volume storage solution that offers fire resistance while keeping important papers organised, confidential and safe. 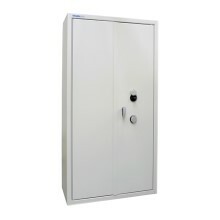 Archive Cabinet from Chubbsafes offers fire protection with a key lock certified to ECB-S standards. 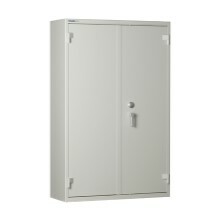 The wide range of flexible fittings enables you to customise your cabinet to meet your storage needs while the cabinet's light-grey, powder-coated finish blends seamlessly into your office space.